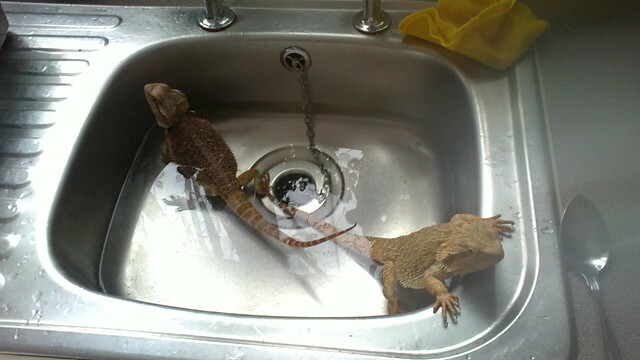 mybeardeddragons.co.uk • View topic - My Bearded Dragons 6th Birthday Photo Competition..
My Bearded Dragons 6th Birthday Photo Competition..
Post subject: My Bearded Dragons 6th Birthday Photo Competition..
On the 30th June mybeardeddragons.co.uk will be 6 years old!!.. 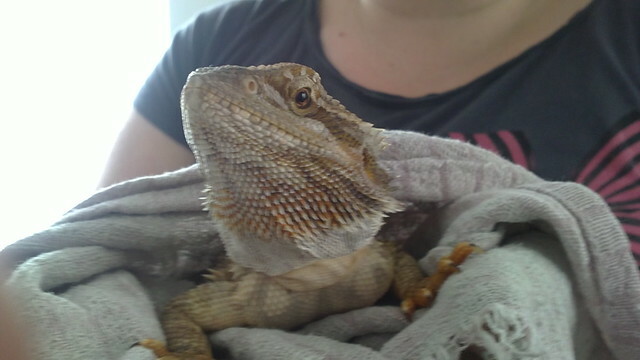 Obviously all photos must be of your Beardie but there is no set theme. 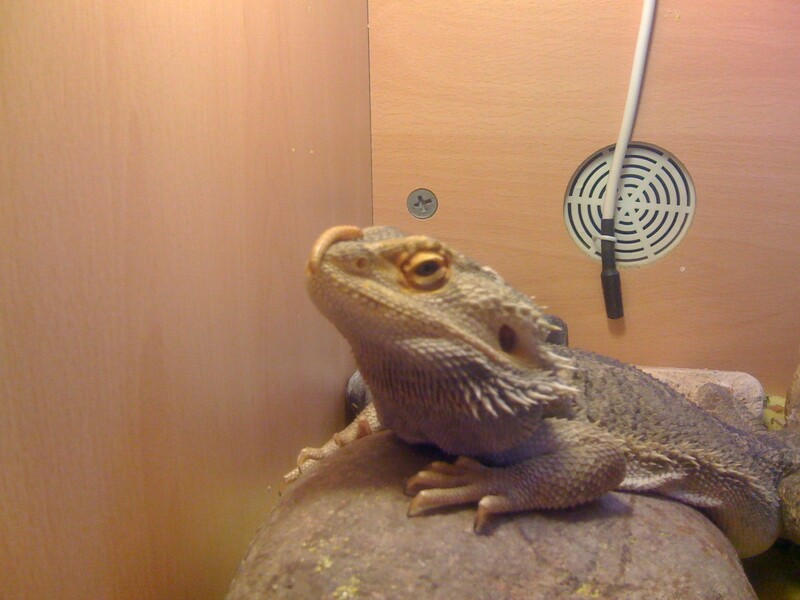 Please upload your pictures straight to this thread along with your beardies name and a little caption. 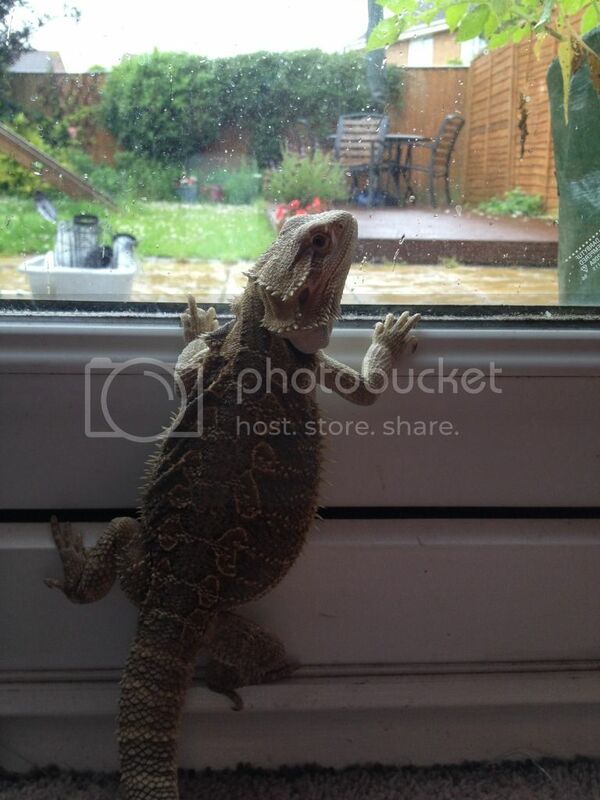 Post subject: Re: My Bearded Dragons 6th Birthday Photo Competition.. The 28th July is very apt as it's Michael's 18th birthday! Those who've been around a long time will remember that Michael got Shrek and Fiona for his 12th birthday - the site was started while he was preparing for them. Last edited by takethat_yvonne on Tue Jul 17, 2012 4:34 pm, edited 2 times in total. ...." Is that the Australian outback?" Post subject: What? Is there something on my Face?? Post subject: Re: What? Is there something on my Face?? 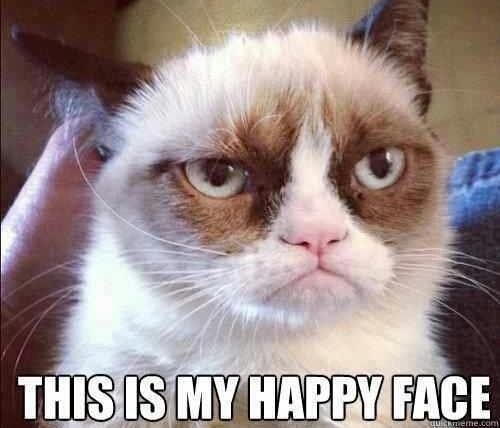 We have had some good entries so far.. Only just over a week until the competition ends so get your entries in quick. There is no limit on the amount of pictures you can post either so why not increase your chances of winning by posting some more. Or maybe "Let's Hang On" ( Four Seasons for you babies).